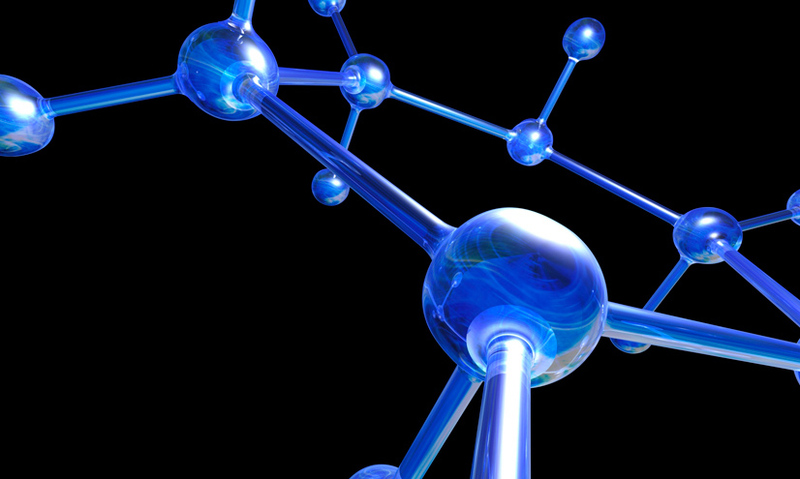 The basic ways elements combine to create compounds, fundamental to life as we know it. They fall into two categories: metals and non-metals. Chemical bonds can form between them in a variety of ways. These bonds give rise to rocks, oceans, modern materials and the diversity of life. From liquid mercury, to volatile iodine, shimmering gold, to dazzling magnesium. Elements are pure substances that can't be chemically broken down into simpler substances. Each element consists of its own unique type of atom.